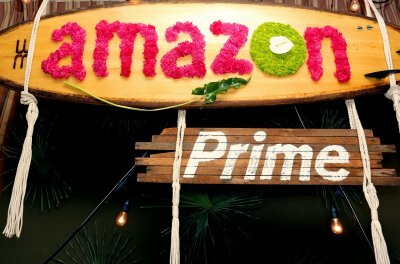 Prime Day is here; Amazon reveals epic Prime Day 2018 Deals! 0 out of 5 based on 0 ratings. 0 user reviews.